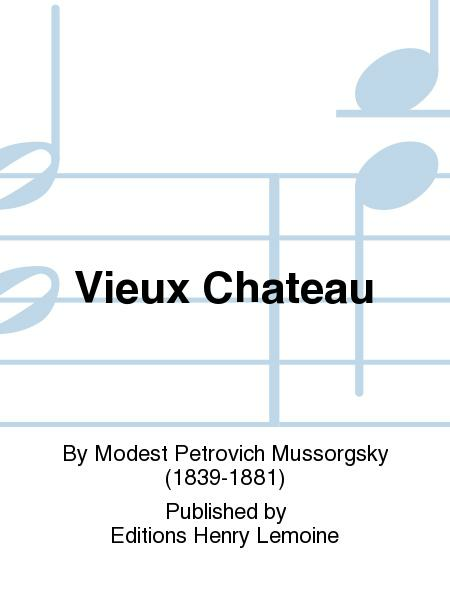 Composed by Modest Petrovich Mussorgsky (1839-1881). Yvon Rivoal. Classical. Score. 6 + 10 pages. Editions Henry Lemoine #24921. 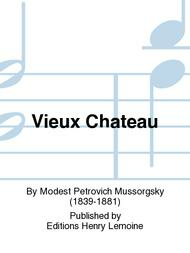 Published by Editions Henry Lemoine (LM.24921).